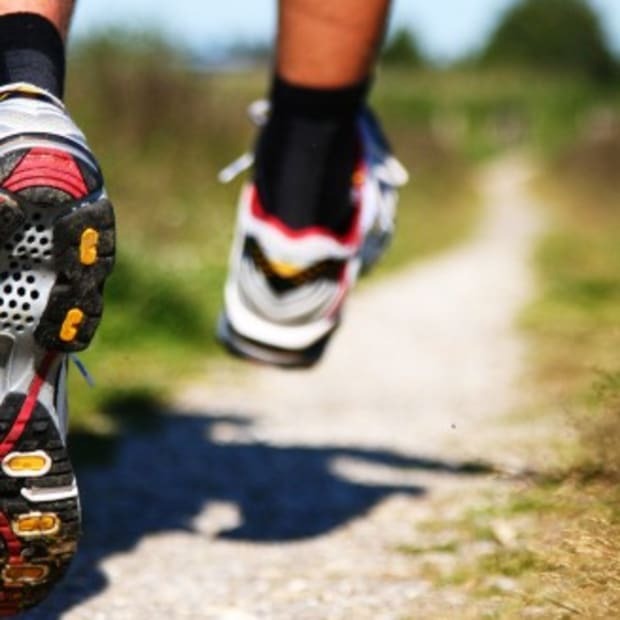 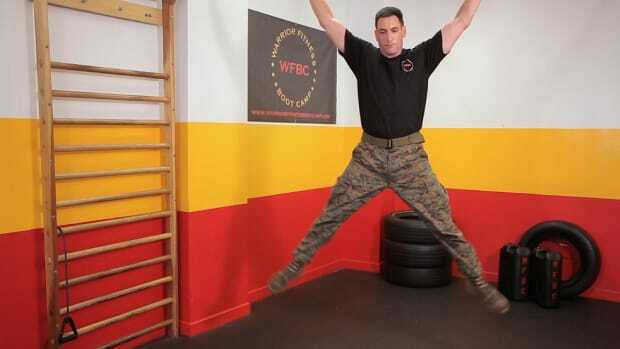 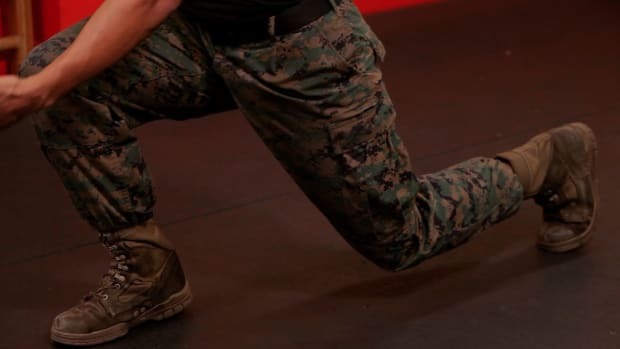 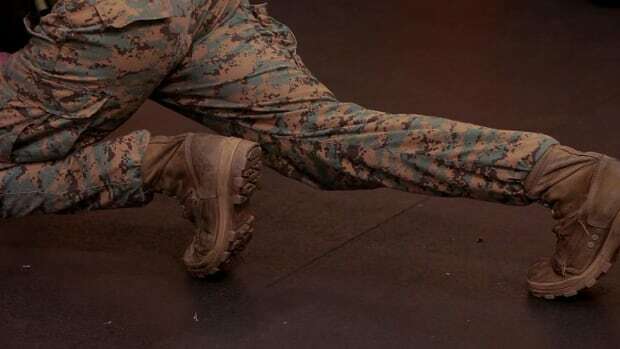 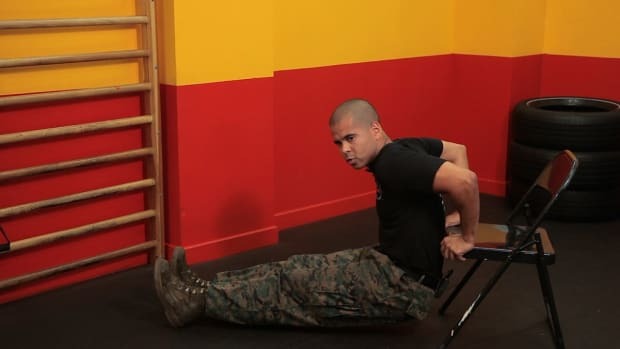 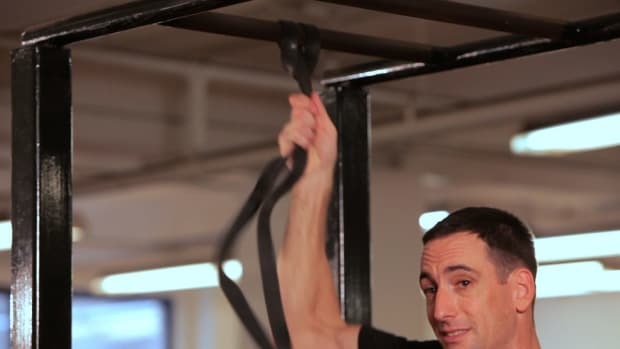 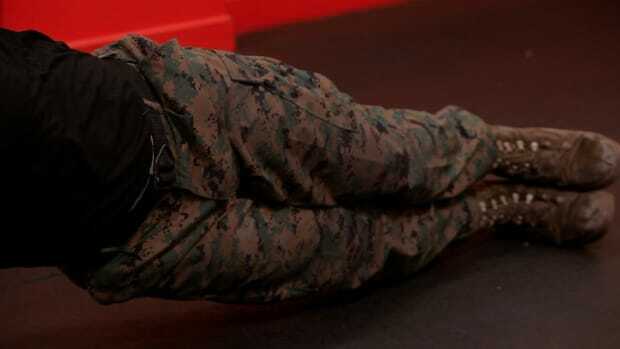 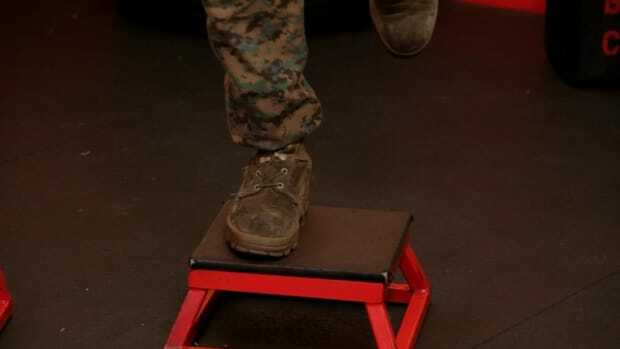 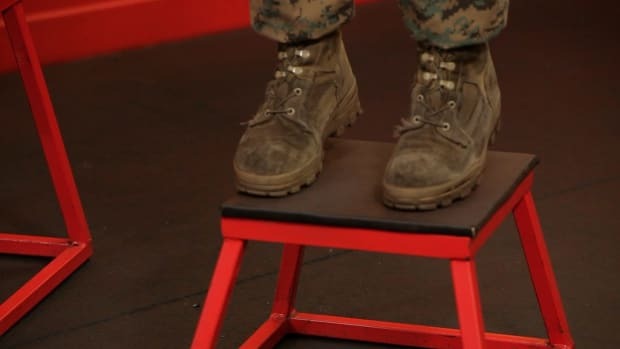 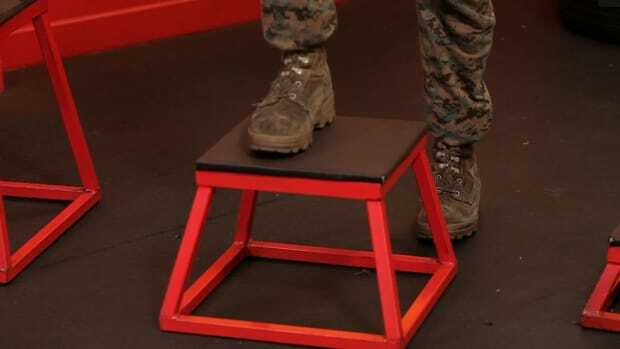 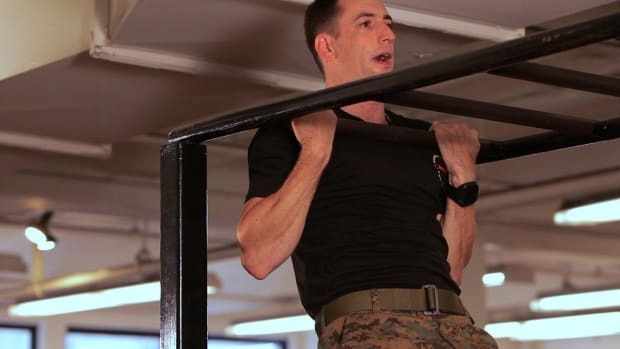 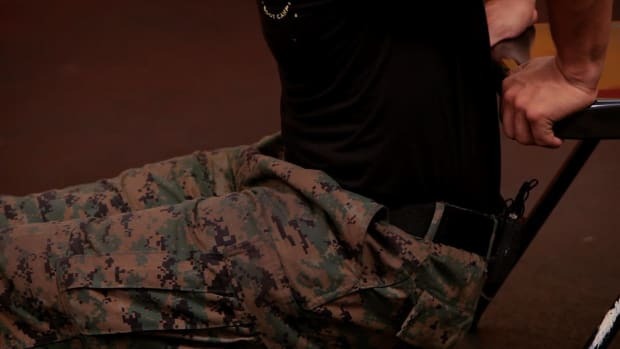 Whip yourself into shape with Warrior Fitness Boot Camp, a regimen based on Marine Corps training, in these Howcast workout videos. 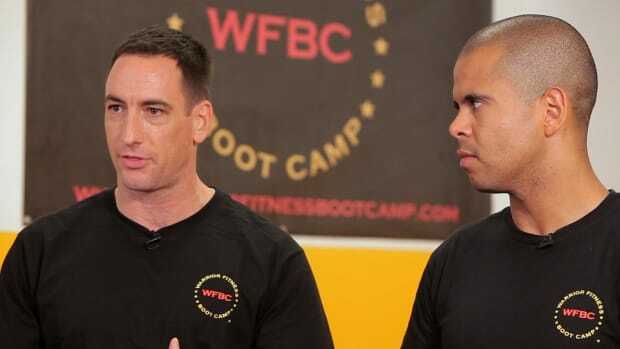 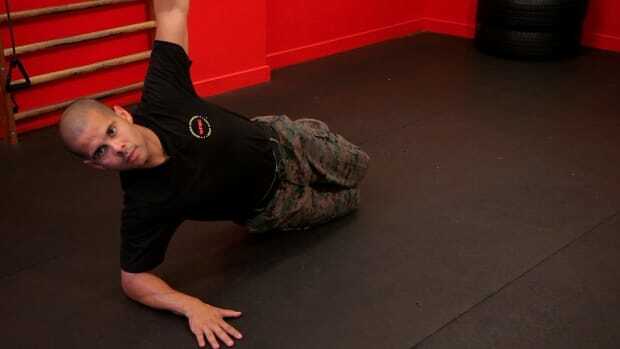 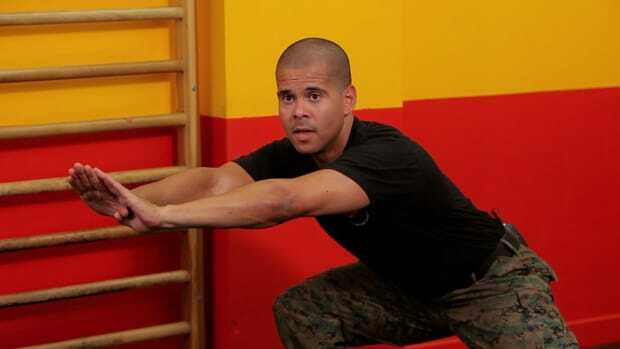 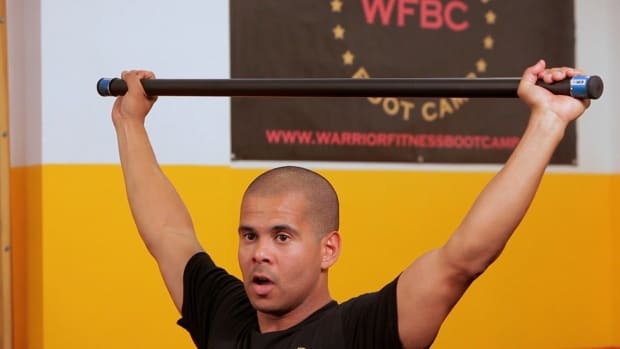 US Marines Alex Fell and Ruben Belliard opened Warrior Fitness Boot Camp in May 2008. 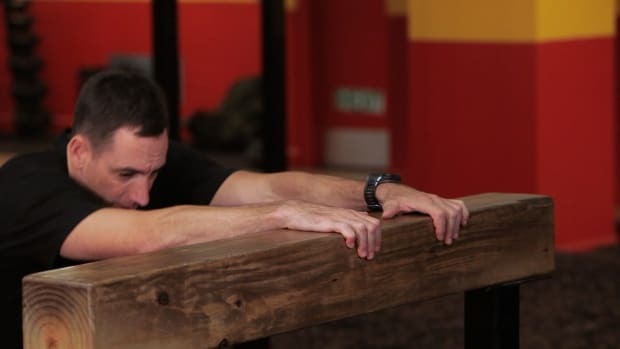 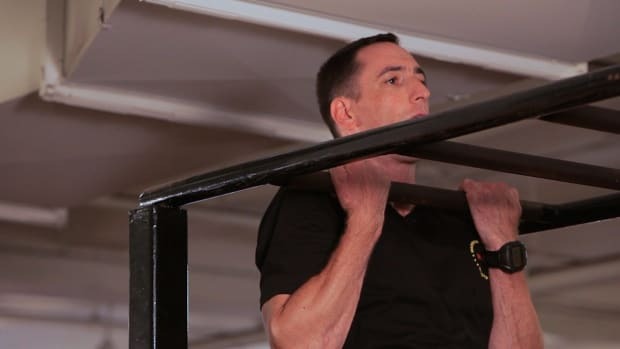 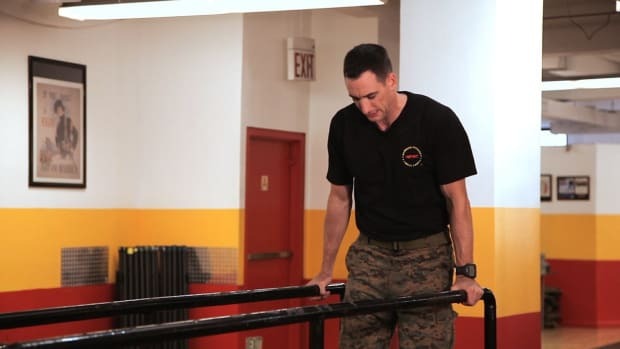 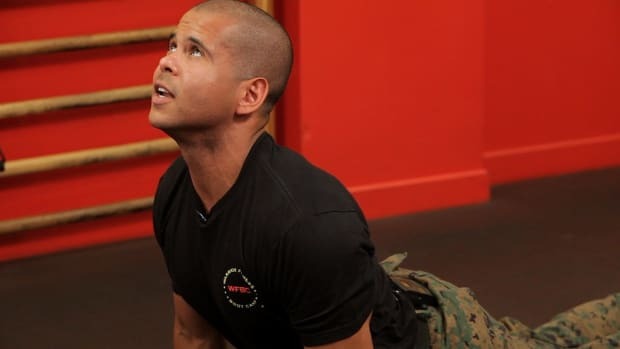 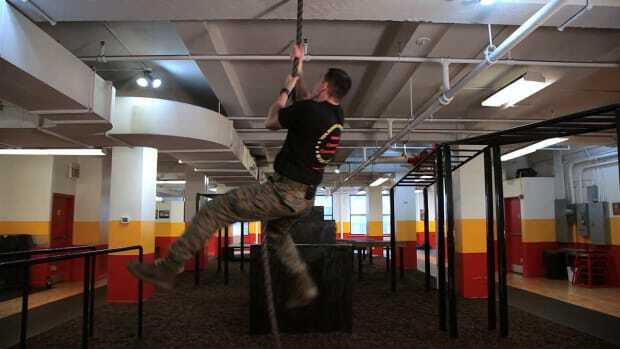 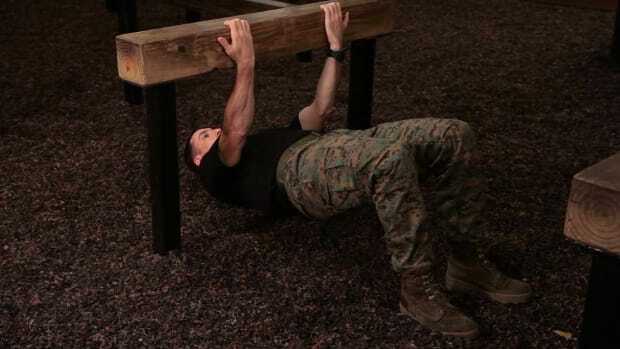 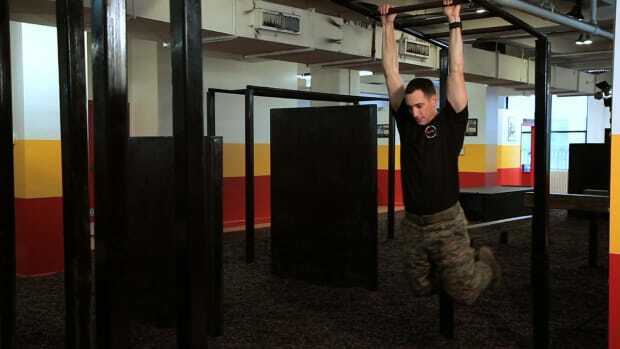 The program they created is a completely different fitness experience that includes an indoor obstacle course based on the principles and rigors of Marine Corps training.